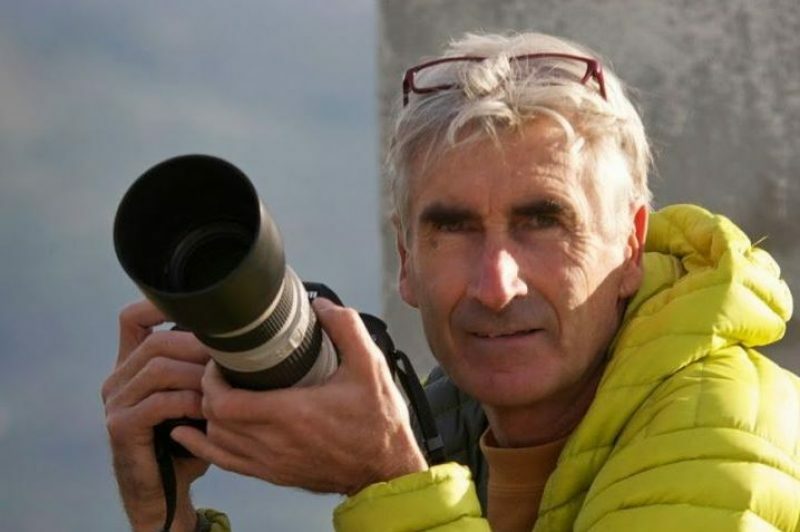 After a race against time involving over 2,000 Algerian military personnel, it has been confirmed this afternoon that Nice mountain guide Gourdel was murdered by his captors. The grisly event was shown in a video entitled “Message de Sang pour le Gouvernement Français” (Bloody Message for the French Government). A 45-second montage follows the style of the ISIS group, beginning with images of François Hollande announcing the beginning of French air strikes in Iraq. Before being executed, Hervé Gourdel mentions (evidently under duress) Presidents Hollande and Obama, before a message of love to his family. Another two minutes of speeches follow from the Jihadists before they commit the murder. 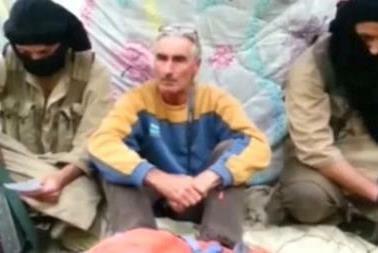 Gourdel had come to the Kabylia region of northern Algeria on a trekking holiday but was abducted only last Sunday. The Algerian trekkers who were with him had been released by the hijackers but in such a way as to allow them time to make good their escape and concealment of the French national and to play out the tragic series of events that was to follow. Since Monday, up to 2,000 soldiers were deployed in this mountainous region where access is severely limited. Jund al-Khilafa (the soldiers of the Caliphate) announced their allegiance to the ISIS grouping in July. After the French bombardments of positions in Iraq, ISIS made a call on a video in several languages last weekend for the murder of citizens of countries engaged in the international coalition, mentioning the French in particular. A few hours later, 55-year-old Hervé Gourdel was kidnapped.